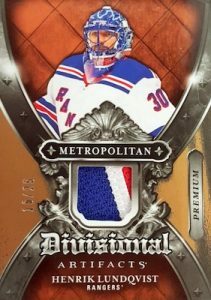 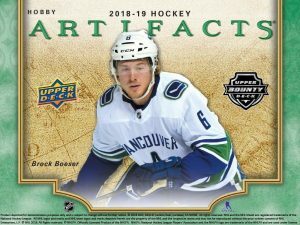 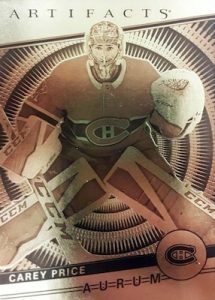 2018-19 UD Artifacts Odds - Hockey Card Odds Sheet	Overall rating:	0	out of 5 based on 0	reviews. 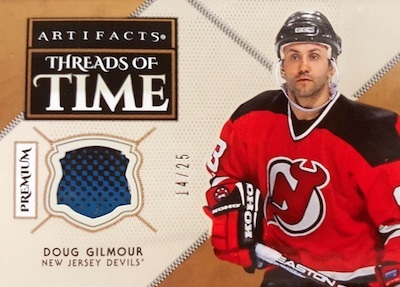 It’s time for the 2018-19 UD Artifacts Odds Sheet. 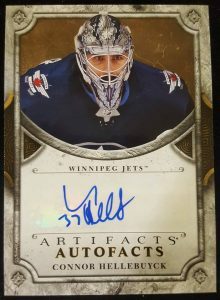 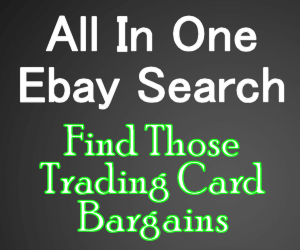 With the product release just around the corner it is time to take a closer look at the checklist and find just what your odds of pulling certain sets and certain cards are. 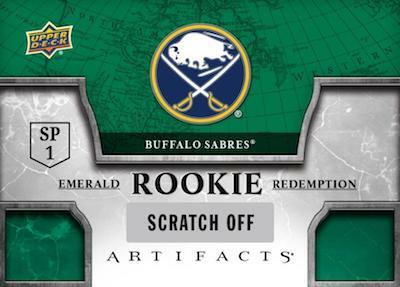 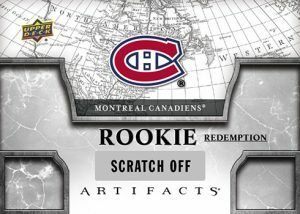 This year’s Artifacts sticks to the same basic formula as the other years, bringing the popular rookie redemptions, as well as a mix of memorabilia and autographs. 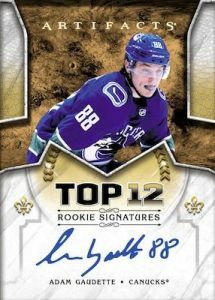 To see the full checklist click here, or to see the team-by-team breakdown visit Breakninja.com.